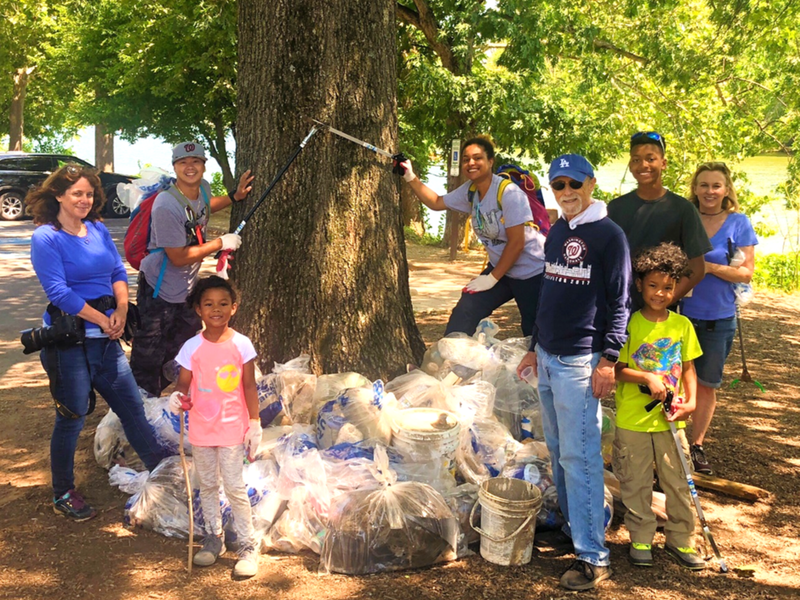 Volunteer with Potomac Conservancy and the National Park Service on June 1st to collect trash and celebrate National Trails Day at Theodore Roosevelt Island! National Trails Day is the only nationally coordinated event designed to celebrate and connect communities to local trails. You’ll be joining thousands of volunteers across the nation to protect and maintain the 200,000 miles of trails that exist in the U.S.
Register below to join the fun and make an impact in our community! Thank you to our partner, the National Park Service!